EAST NEW YORK, Brooklyn (WABC) -- A 63-year-old Brooklyn day care worker is under arrest following accusations that he inappropriately touched a 10-year-old boy. 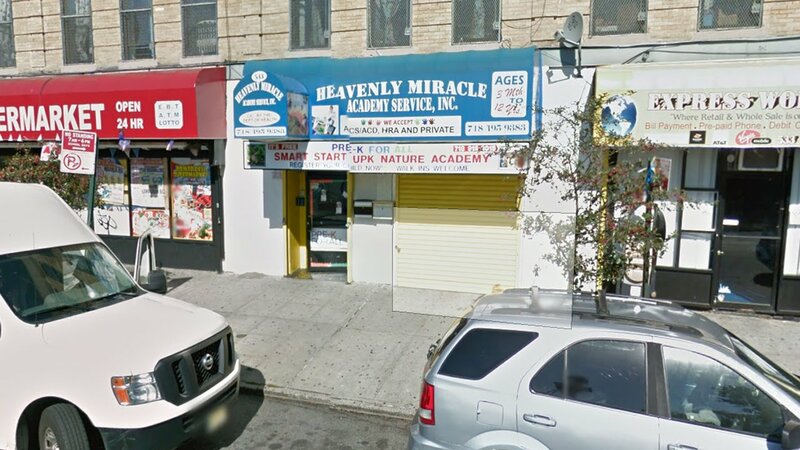 Manathis Anderson allegedly touched the boy over his clothes on five different occasions between December 22 and January 11 at the Heavenly Miracle Academy Services on Blake Avenue in East New York. He was arrested Sunday at the facility. He was charged with sexual abuse and acting in a manner injurious to a child. Detectives are looking into whether there could be other victims, and anyone with additional information is asked to contact authorities.